Young Obama. 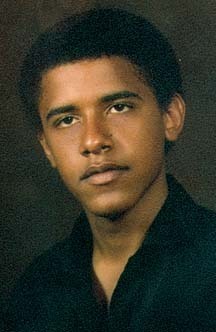 Punahou High School foto of Barack Obama. Wallpaper and background images in the Barack Obama club tagged: high school young teenager.